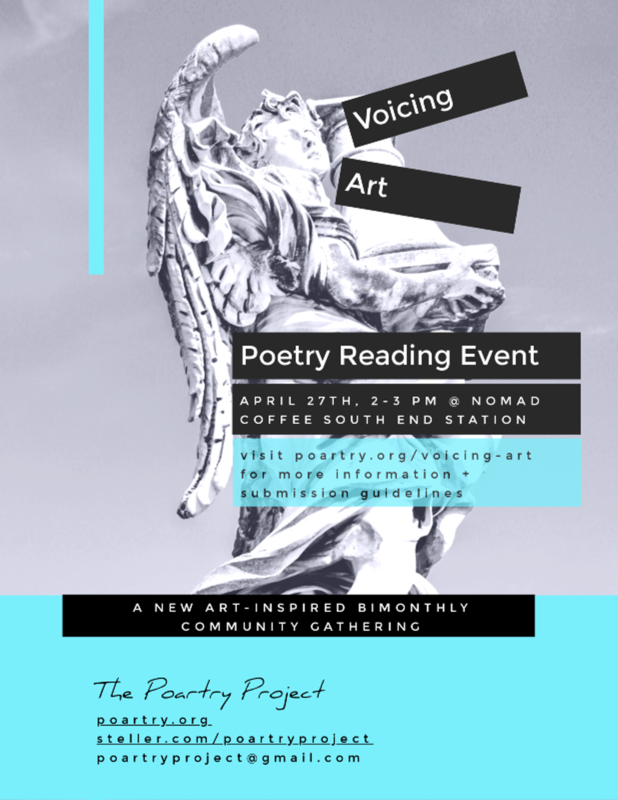 Voicing Art Poetry Reading | Nomad Coffee | Arts & Crafts | Kids VT - small people, big ideas! Price: food and drink available for purchase. 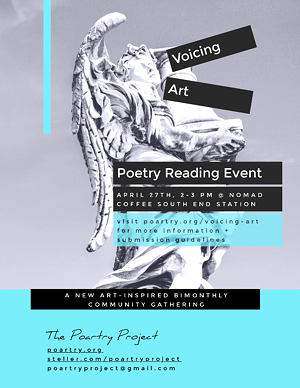 Inspired by the current art exhibit at Flynndog Gallery at South End Station, the community submits poetry and prose by April 11 and shares work publicly. All ages.